The Scholastic Art Awards is a longtime success story at the Arnot Art Museum. 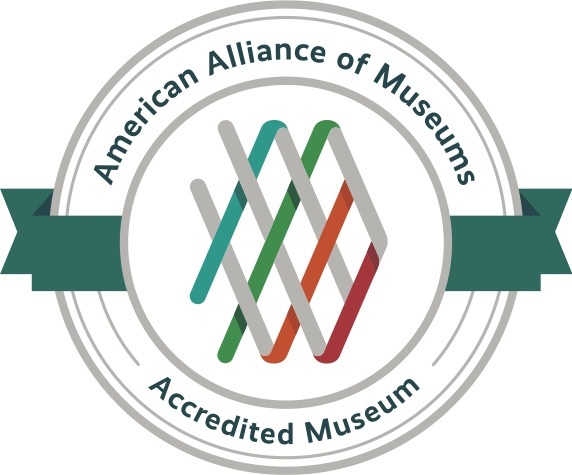 Each year, the Alliance partners with more than 100 visual and literary-arts organizations across the country to bring the Awards to local communities and the Arnot Art Museum has had the privilege to be a partner since 1943. The national Scholastic program has celebrated over 90 years as a unique presence in our nation's classrooms by identifying and documenting outstanding achievement of young artists and writers in the visual and literary arts. It is the longest-running, most prestigious recognition program for creative teens, and the nation’s largest source of scholarships for young artists and writers. Since 1923, more than thirteen million students have participated, nine million young artists and writers have been recognized, and over $30 million in awards and scholarships have been made available. A noteworthy roster of past winners includes Andy Warhol, Sylvia Plath, Truman Capote, Richard Avedon, Robert Redford, Joyce Carol Oates, Stephen King, John Updike, and more. Young artists in grades 7 through 12, from public, private, or home schools, can apply in 14 categories of art, ranging from drawing and painting to fashion and jewelry, for their chance to earn scholarships and have their works exhibited at the Museum. Submissions are juried by notable professionals in the community involved in the visual and literary arts, some of whom are past award recipients. Panelists look for works that best exemplify originality, technical skill and the emergence of a personal voice or vision. The Scholastic Art & Writing Awards partners with dedicated sponsors who provide special national recognition within the Awards, in addition to Silver and Gold Medals. These creative challenges and special awards offer additional opportunities for students and educators to be recognized for their creative, unique, and bold ideas. The awards include Best in Grade Award, Creativity & Citizenship Awards, Duct Tape® Brand Award; Gedenk Award for Tolerance; and The Future New Awards. Teachers may submit an unlimited number of submissions in 15 individual categories and up to three senior portfolio students with up to 2 portfolios each for a maximum of 6 portfolios. The individual categories include: architecture, ceramics and glass, comic art, design, digital art, drawing, editorial cartoon, fashion, film and animation, jewelry, mixed media, painting, photography, printmaking, and sculpture. The Art Portfolio and Photography Portfolio categories have been combined. All senior portfolios are to be submitted under the Art Portfolio category. Seniors may submit up to 2 portfolios each, containing no more than 8 pieces each. The National Program now mandates that all work be adjudicated digitally. Photographic images of student artworks are submitted electronically to the Museum’s panel of professional jurors and review of works is completed in the same way galleries and museums select career artists. Only works accepted for the exhibition should be delivered to the Museum. The use of this adjudication method means that quality photography of your submissions is very important. The registration fees cover regional franchise fees paid to the Scholastics Inc., postage and exhibition materials. Individual category entries are $5 each and all portfolio submissions are $20. Checks should be made payable to the Arnot Art Museum. The Scholastics Art Award Exhibition will be on display from 29 January - 2 March 2018. Guided tours through the Exhibition will be available during regular Museum hours between 5 February - 11 March 2019. Reserve your tour date with the Museum Education Department by calling 607.734.3697 ext. 123 or by emailing educator@arnotartmuseum.org.